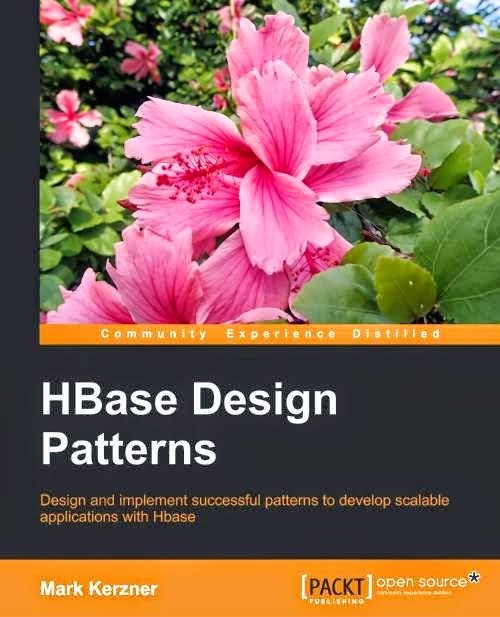 Packt book "HBase Design Patterns"
Happy to announce the "HBase Design Patterns" book, by Mark Kerzner and Sujee Maniyam. The book just went into production and can be pre-ordered using this link: https://www.packtpub.com/big-data-and-business-intelligence/hbase-design-patterns. Based on the authors' own work, research and experience gained in writing the open source book "Hadoop Illuminated." Oh, and did we forget to mention cartoons by RK? Each chapter has at least one. I am interested in law, languages, software design and implementation, cloud computing, search, text analytics, etc.